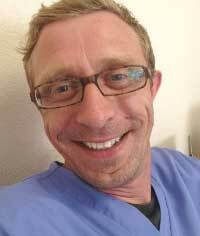 I am the Principal and senior dentist at Kings Road Dental Practice. I qualified from Liverpool University in 1999 and worked for 7 years in Liverpool before joining Kings Road. In 2007 I became the owner of Kings Road Dental Practice and since then have established a family friendly practice providing high quality dentistry in a relaxing environment. I qualified as a dental hygienist from Liverpool University in 2005 and joined Wirral based Dentists Kings Road Dental in 2006. My role as a hygienist is to educate patients on the prevention of periodontal disease and performing routine and advance periodontal treatments. In May 2012 I volunteered abroad with a project called operation smile and raised over £500 sponsorship. I am considering another trip in the future. 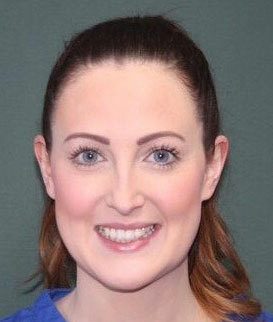 I worked as a dental nurse for 8 years on the Wirral before going back to study Dental Hygiene and Therapy at The Greater Manchester School for DCPs, qualifying in June 2016. I joined Kings Rd in Nov 2016. 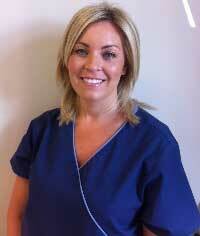 I provide treatment of periodontal disease and offer tailored preventive advice to patients. I can also undertake fillings for children and adults. In my spare time I enjoy reading and like listening to music.